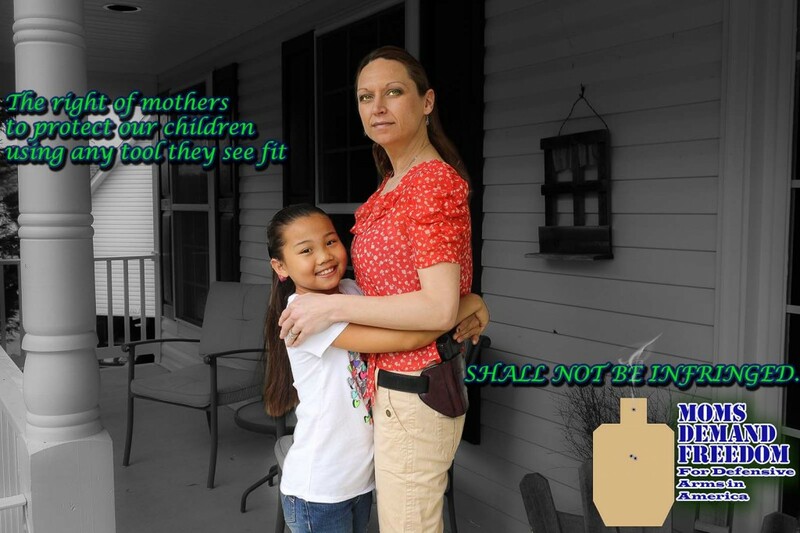 The right of mothers to protect our children SHALL NOT BE INFRINGED. Evidently in their twisted view of the world there are only a few acceptable means of defending your children. One small problem with that, their statement in and of itself is full of hypocrisy. Why? Let me illustrate with 1000 words with help from A Girl. A Girl and her daughter E.
I could continue down the list of mothers I thought of who would stand opposed to what “Moms Demand Action” is claiming to be right. Not only do they stand opposed, but the desires of Moms Demand Action stands as a direct infringement to prevent them from doing what they claim to be protecting. No one is forcing you to pick up a rifle to defend your family. If you don’t want to, fine, that’s your choice and your business. If however someone does want to pick up a rifle to defend their family, no one has any right whatsoever to tell them they cannot. Any attempt to tell a woman she cannot pick up a rifle to defend her children is an infringement on the right to protect their children. As such, any attempt at gun control whereby arms are removed from the hands of law-abiding citizens is just such an infringement. We, as mothers, have the absolute right to protect our children families from harm. We have the right to know our children are safe from gun violence, from the moment they leave our arms in the morning until they return home later in the day. (That sentence is false, see Warren v. District of Columbia.) 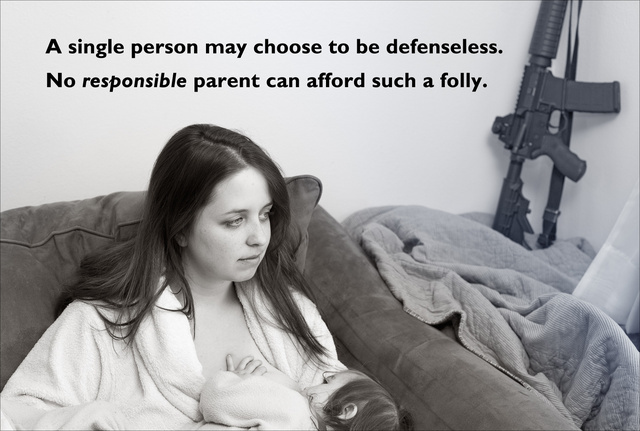 We have a right and responsibility to defend our families from those who might do them violence. 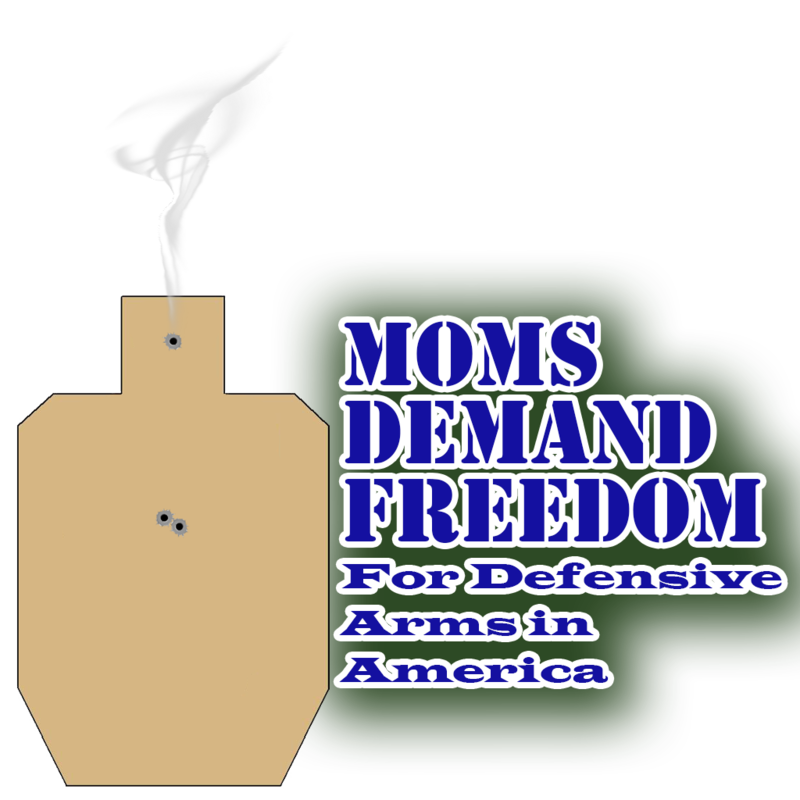 But the rights of Americans mothers are under attack by criminals, the gun lobby, and legislators and puritans who wish to trample those rights while still sticking them with the responsibility are unable to stand up for common-sense gun reforms. The right of mothers people to protect their families our children SHALL NOT BE INFRINGED. Expect that assault weapons will remain in the hands of our military, not civilians that our right to keep and bear arms in defense of our families and children shall not be infringed. Preserve our children’s innocence and shield them from gun any violence by taking any means necessary to stop it abruptly and swiftly without prejudice. in America, real and scripted(Really, scripted, why don’t you just turn off the TV instead of attacking Free Speech). Demand that all public places remain gun-free zones;’ except private homes and shooting ranges allow the carry of defensive arms by those legally entitled to do so. Know our children are safe in their schools: any school, anywhere, by allowing those who wish to defend our children the tools to do so. Expect our leaders to put our children’s safety above the profit desire for power and influence of the gun industry those who hate and wish to deny us our rights and personal liberties. Have access to complete, accurate information about the impact of gun violence on our families and communities personal responsibilities we have in ensuring our own family’s safety and wellbeing. Hold our elected officials accountable for keeping our children safe from gun violence breaking their oath to support and defend the constitution. 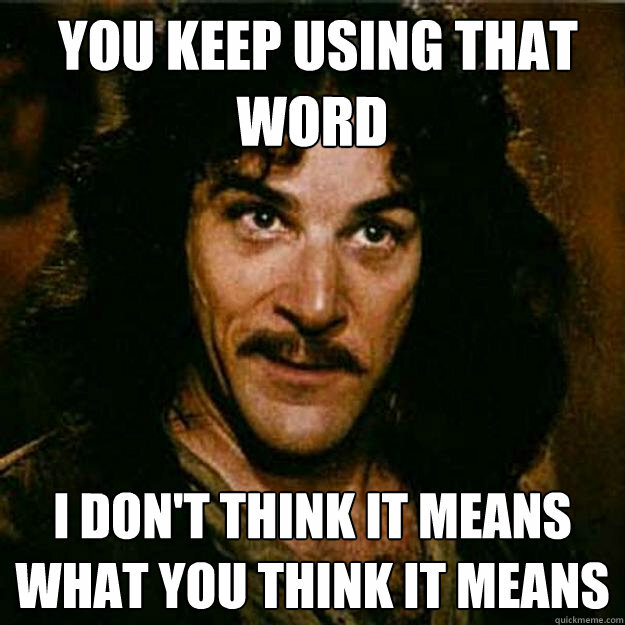 Seriously, in what world does anything they wrote count as not an infringement. You all keep using these words rights and infringements and I don’t think any of you on the other side really understand what a right is and what it means to infringe on one. Not to mention it seems that they think some how their opinion is worth more merely because they are mothers. Tell me, does the father’s opinion not matter? Does the opinion of the desire of the husband to defend his wife count for nothing? Just the same, does the opinion of the wife and mother to carry for the defense of her own family not matter? No they would rather tell you, me, and everyone else how to live our lives. Our opinion to them counts for jack. It doesn’t matter we respect them and their decision not to carry firearms, but they want to force their decisions on the rest of us. To them I say, “NO!” I’ve had enough of you taking my cake and you will not get a single solitary inch until you give something back. I am sick of “compromising” where I give up everything and you give up nothing. GO TO HELL! There’s a reason I get angry. Everyone has a right to choose their own tools.